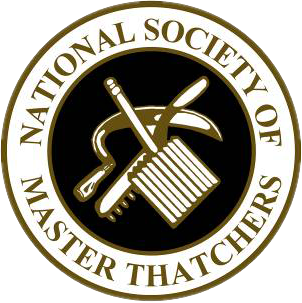 Here at Heart of England Master Thatchers, we are roof thatchers in Warwickshire and the surrounding areas. We also work nationally across the UK. 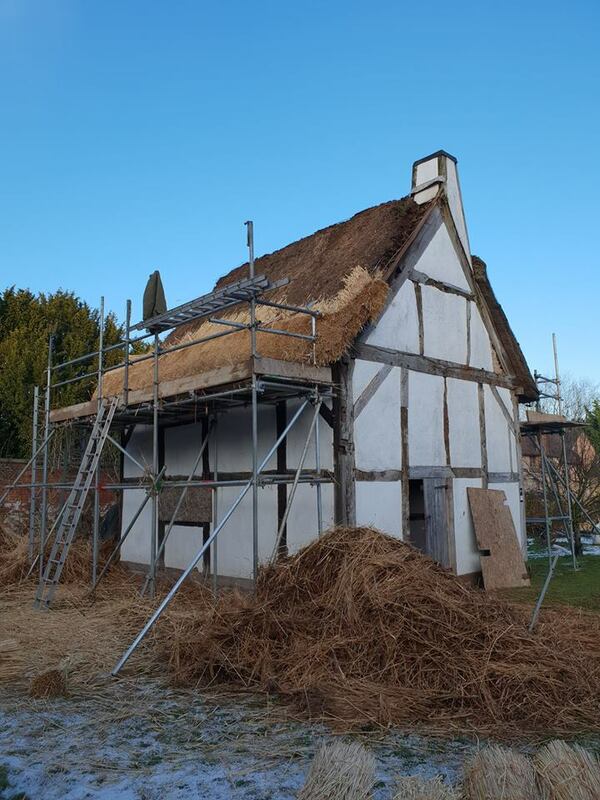 We are one of the leading thatching services throughout Warwick and the surrounding areas with over 10 years experience. Whether you need a full re-thatch or just a routine ridge repair, we can provide that service for you. 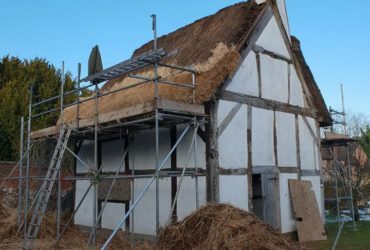 Read on to find out about the many thatching services we offer. 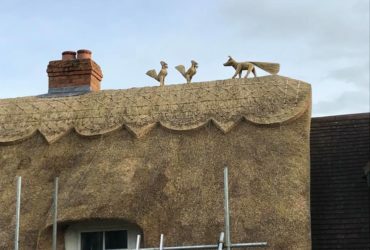 Do not hesitate to get in touch today if you require Roof Thatchers Warwickshire! 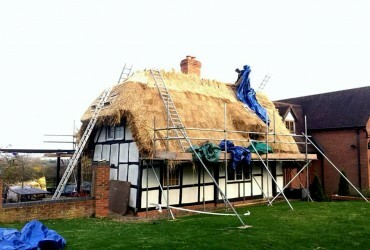 We offer thatched roof repairs in Warwickshire at great prices. 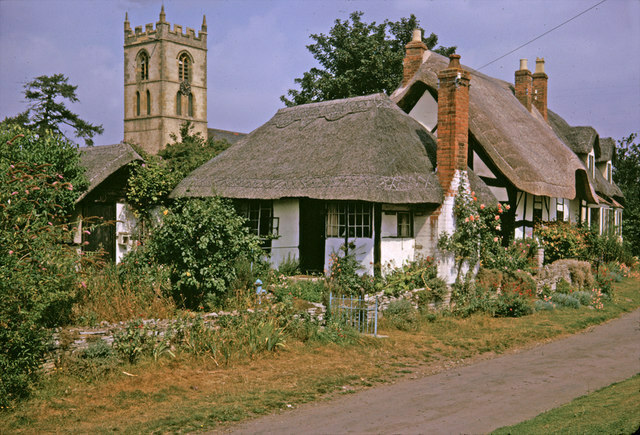 In the immediate areas you will be able to spot many houses with thatched roofs. 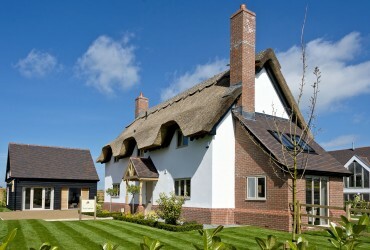 They are becoming extremely popular with new housing developers in the countryside as they are so attractive to look at. 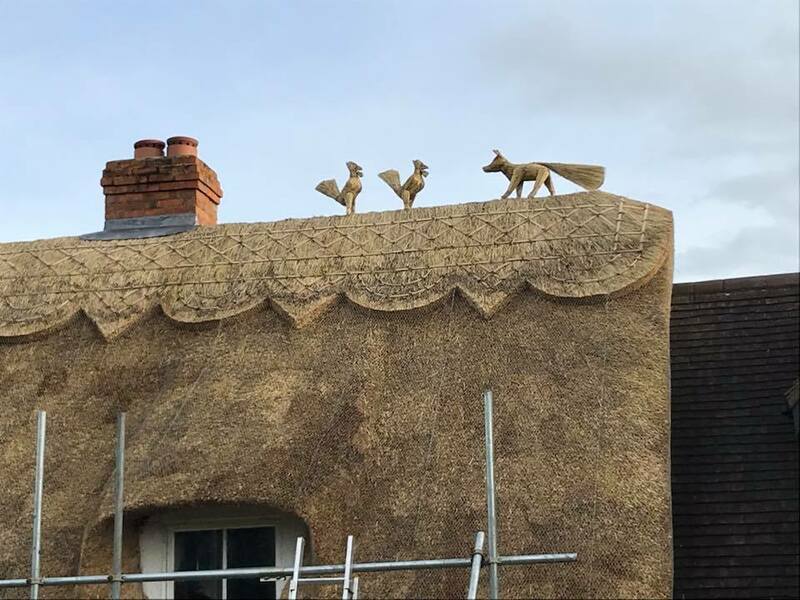 Because thatched roofed houses are so unique we ensure that we pay particular attention to detail with any job we take on. 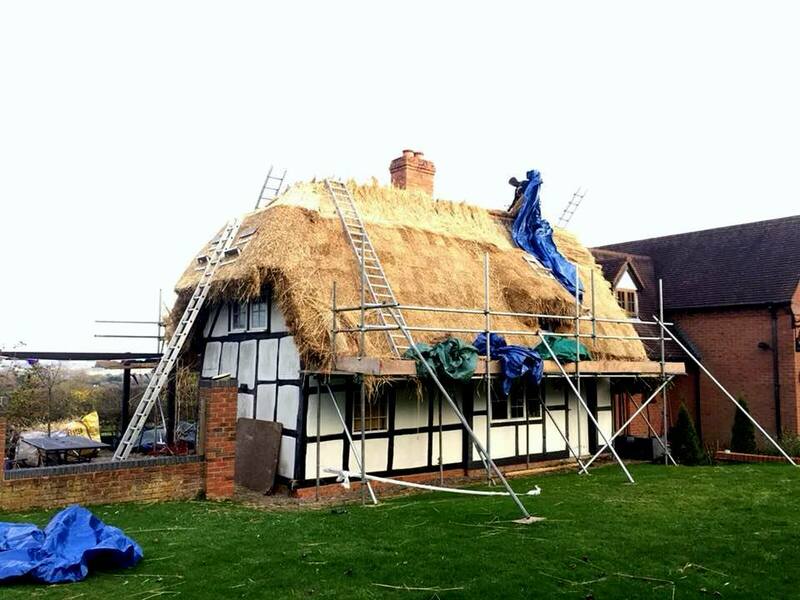 We have a range of roofing services which includes repairs, moss removal, ridges, re-thatching and insurance surveys. These are all carried out to the highest standard in Warwickshire and the surrounding areas. We work with landlords, housing developers, homeowners and prospective buyers. If you would like a quote or have any questions please don’t hesitate to contact us. Please see below for our latest Thatches in Warwickshire.